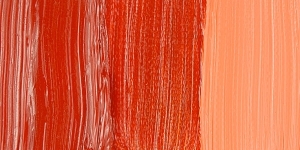 Pyrrole Orange PO71 is a transparent pigment with average or moderate tinting strength. It produces cleaner mixtures than cadmium-based colors. Pyrrole Orange PO71 has been reported to have excellent lightfastness, and better weather fastness than comparable cadmium pigments. Pyrrole Orange PO71 has not been reported to be hazardous. In art materials, diketopyrrolo-pyrrole pigments are often promoted as non-hazardous alternatives to cadmiums. 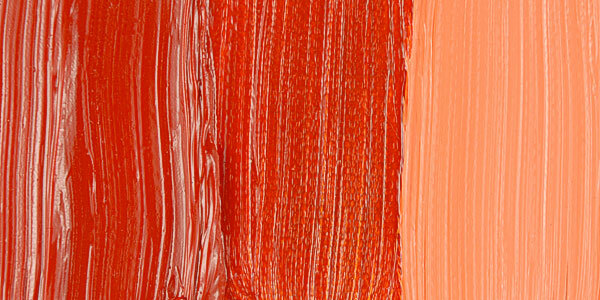 Pyrrole Orange is one of the most popular diketopyrrolo-pyrrole pigments (DPP), discovered and marketed since the 1980s by Ciba-Geigy. It is used mainly in printing inks and plastics. It has also been used in automotive and industrial paints. In art materials, it has become most widely used in acrylics.